Mercedes Fulbright is Texas state coordinator for Local Progress Texas, a project of the Center for Popular Democracy, working with community organizations to bring progressive policy solutions to local elected progressives. She is a member of the Electoral Justice Project, a national table with the Movement for Black Lives (Black Lives Matter). Fulbright was previously special assistant to the president at Paul Quinn College, where she helped launch the African American Leadership Institute. 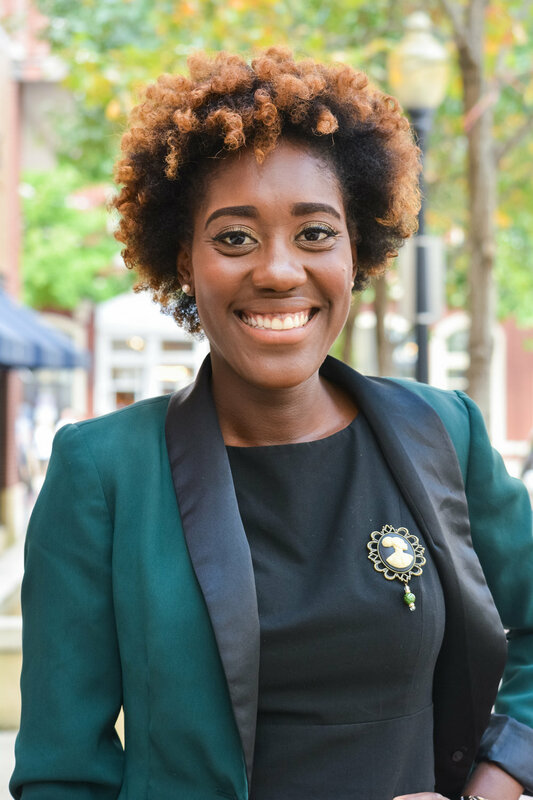 She has worked for Young People For (YP4), a program of People for the American Way Foundation, developing curricula for youth leadership development training and overseeing civic engagement and voter mobilization campaigns. Having also worked with youth leadership organizations such as the NAACP and BYP100, Fulbright’s life’s work builds at the intersections of electoral politics and social justice, developing socially conscious leaders in marginalized communities.